It was fitting in a way that SEAT should introduce their latest crossover in an RTE studio that was once used for the Late Late Show by Gay Byrne. 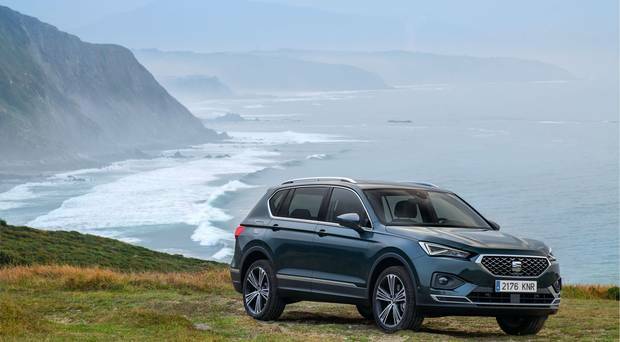 The brand may have been late to the SUV show but with the arrival of their new 5/7-seater Tarraco they now have as good a platform of models as most. The Tarraco is the latest and largest crossover from the marque, the others being the small Arona and medium Ateca. And it comes with a choice of five or seven seats. They expect most people to buy the 7-seater for the extra accommodation afforded and because it costs just €1,000 more, while boot space only drops 60 litres to 700 with the seats folded. That’s decent room. Like the Skoda Kodiaq it is built on the Volkswagen group’s MQB-A platform. 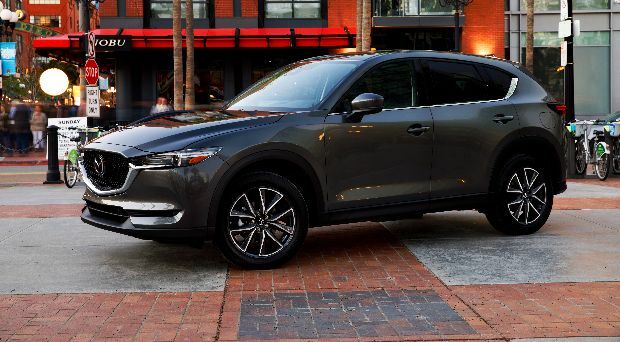 And, despite protestations to the contrary from SEAT executives, there are similarities – not least the clean and stylish lines of the dash and cabin. That’s no bad thing and considering the popularity of the Kodiaq there must be associative approval of the way things are done. 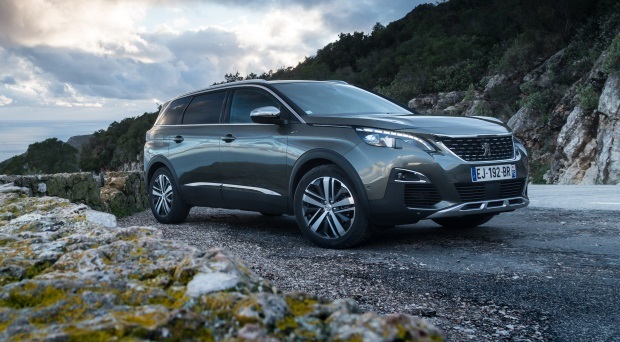 Other key rivals include the Hyundai Santa Fé, Nissan X-Trail and Peugeot 5008. Needless to say SEAT point to items of equipment and price in their selling favour but there is no doubt the competitors could cherrypick their plusses too. One thing SEAT have done, which is to be welcomed, is decide not to bother with the increasingly irrelevant ‘entry-level’ trim. This is often deployed as a price rather than selling point. So there are two trims and starting prices: from €34,700 for the SE (18in alloys, 3-zone air con, 8in media system and digital cockpit display); €39,885 for the Xcellence (19in alloys, Adaptive Cruise Control etc). The price walk to DSG (automatic) is €4,000; petrol to diesel costs €2,500 more (they expect 65pc of sales to make up the latter and 70pc to be 2WD). 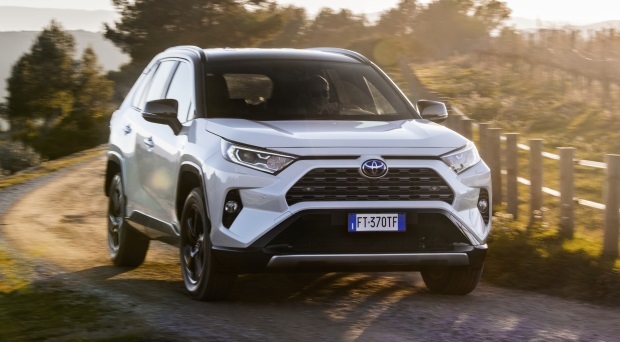 A sporty FR version follows later; there is a plug-in hybrid on the way and a CUV late 2020. So the show goes on big time. Among the Taracco’s engines and transmissions are: a 1.5-litre TSi 150bhp petrol 2WD manual, a 2-litre 190bhp DSG auto 4×4 diesel and the likely most popular 2-litre 150bhp (option of 2WD or 4WD manual or auto). They’re making much play of the digital cockpit (standard) which lets you switch between three different displays but there is no doubting how good the cabin space is. That is especially the case when the third row is not in use and you can slide/recline the second row for excellent room for 4/5 adults. On a brief first Irish drive in south Dublin, the car ticked the boxes we have all come to expect from a mid-size crossover these days. A longer test awaits for a car which is obviously aimed at young families. You don’t need me to tell you about the popularity and demand for these large crossovers. So rather than being late, late maybe SEAT are just in time with their Tarraco. 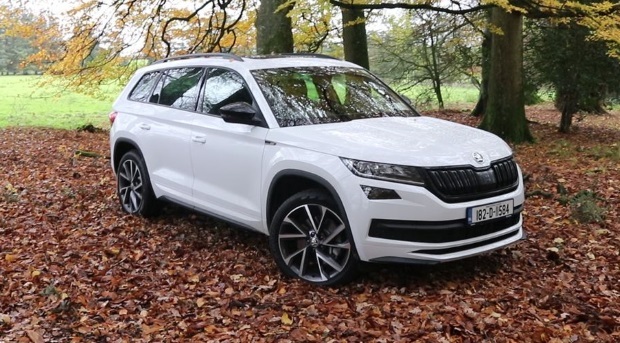 Skoda’s first seven-seat SUV has been a massive hit with Irish car buyers. A crossover in the same guise as the Nissan Qashqai, Kia Sportage and Toyota RAV4, but more fun to drive. The RAV4 is a spacious, practical and robust crossover.